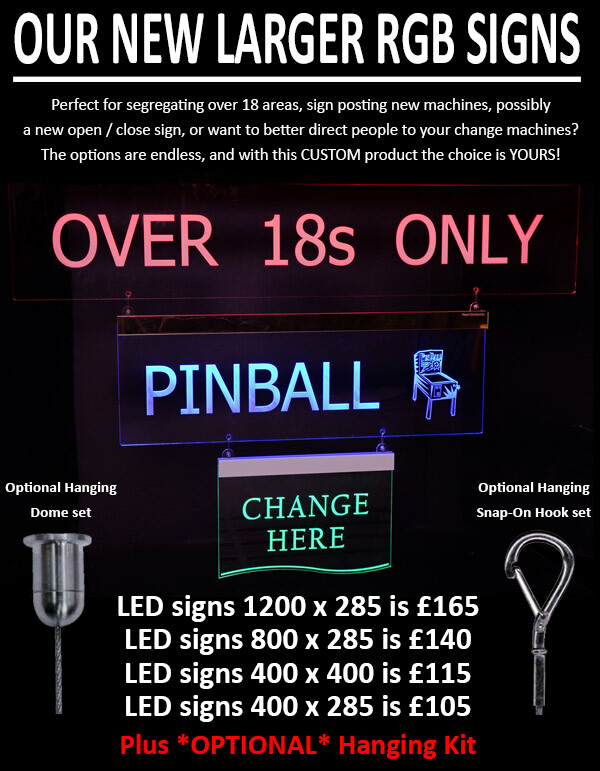 All your arcade, amusement sign needs from Hazel Electronics - Edge lit signs, top signs, engraved signs with LED's, custom signs & signage! *NEW* DIGITAL MOVING SIGNS - AS SEEN AT EAG 19! Available as machine top or wall mount versions. Dual LED display sign - 4096 LEDs! USB OR WIFI program. 100s of patterns, borders and colours available. Text and Gif images possible. Triple LED display sign - 6144 LEDs! USB OR WIFI program. 100s of patterns, borders and colours available. Text and Gif images possible. Dual LED display sign - 8192 LEDs! USB OR WIFI program. 100s of patterns, borders and colours available. Text and Gif images possible. Program before ship, but easy to program yourself! 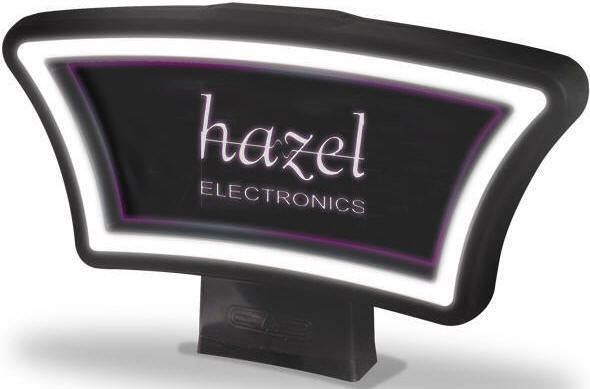 Our new striking digital moving LED signs are now the perfect machine and / or building solution. Sign posting change machines, promotional offers or Jackpots, this effective signage solution will catch your customers eye! CUSTOM RGB HANGING OR WALL-MOUNTABLE SIGNAGE! COMPLETELY CUSTOM YOU CHOOSE THE TEXT! Perfect for:- Ceiling or Wall mounted, Window �Open� sign, Segregating adult areas, Fire exits, Change Machines, Toilet signs, AND MUCH MORE! Perfect for:- NEW �100/�500 Jackpots, Flat-top/Curve-top/Slant-top machines, Ceiling or Wall mounted, Machine Stake, Window �Open� sign, Segregating adult areas, Fire exits, Change Machines, Toilet signs, AND MUCH MORE! CUSTOM NEW RGB LED EDGE LIT SIGNAGE! Enhance the look and feel of your machines with our Vanguard Neon Topper! 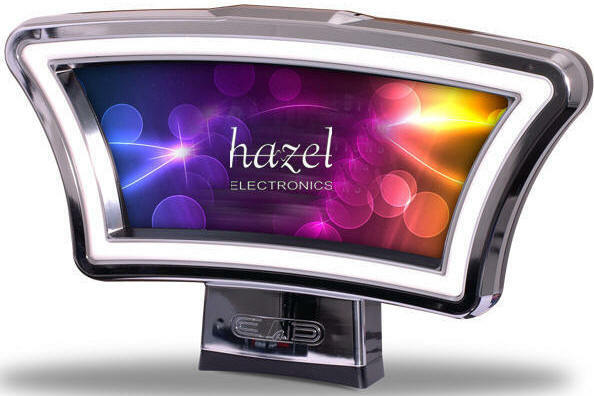 Available with Chrome frame or black frame and/or either Multicolour RGB LED lighting or Pristine White LEDs. A perfect way to show of your machines, OR perhaps better still to celebrate the NEW �100 Jackpot for CAT C machines! 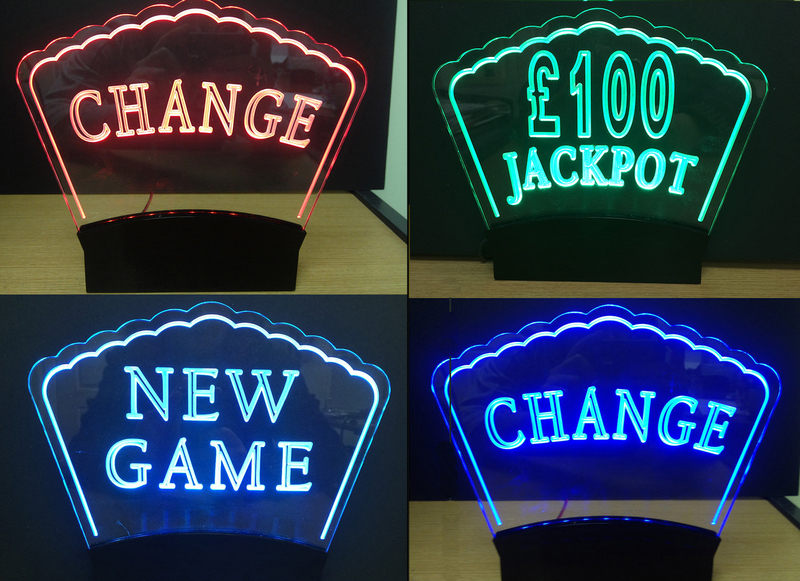 Start enhancing the appeal and visibility of your gaming machines with our Vanguard Rainbow Topper! 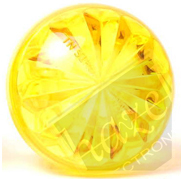 Available with Chrome frame or black frame and/or either Multicolour RGB LEDs or Pristine White LEDs. The Wide window is edge-lit from the bottom upwards, by a strip of 10 multicoloured LEDs which when combined with a carved graphic sign make for a pretty exciting affect. The engraving can be written, a logo or a picture and in all cases the reflections and gradients will create a dazzling spectacle for your customers. Tivoli Light Caps & Feet. 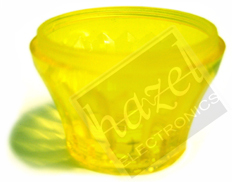 Available in Yellow, Blue, Green, Red, Pink, Orange, Purple & Clear. Holder Fitting for E14 Bulb. Tough injection and vacuum formed plastic case. Entire unit operates on 12 volt DC @ 1.4A.